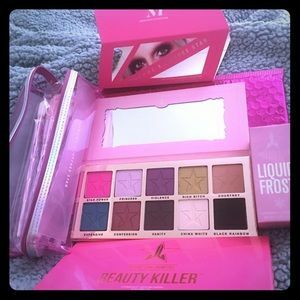 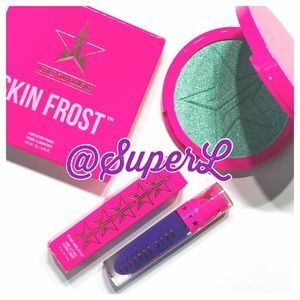 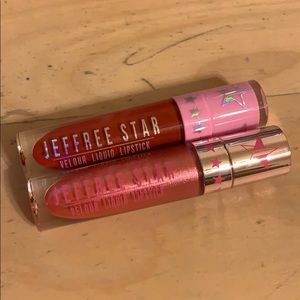 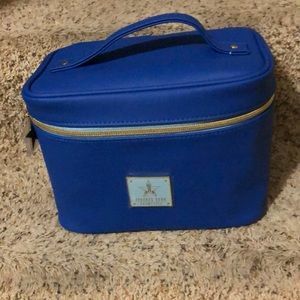 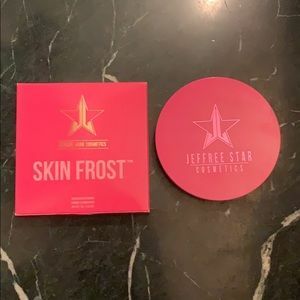 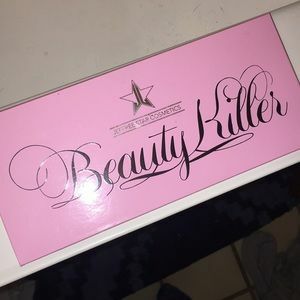 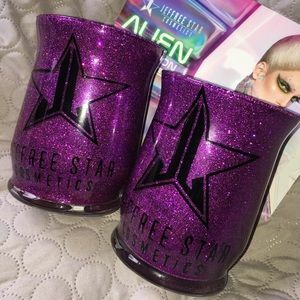 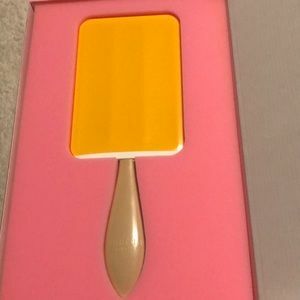 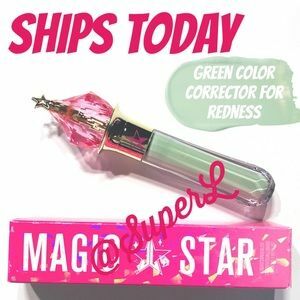 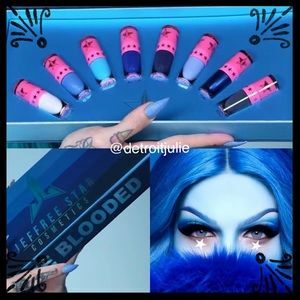 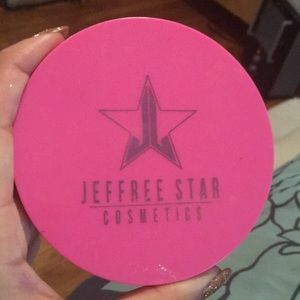 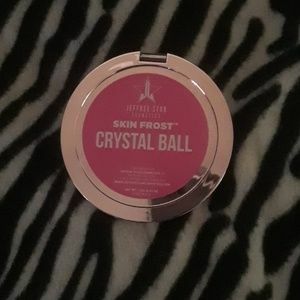 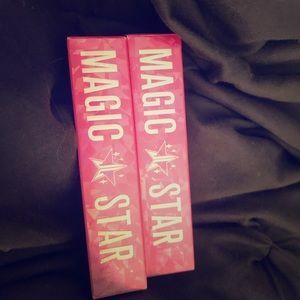 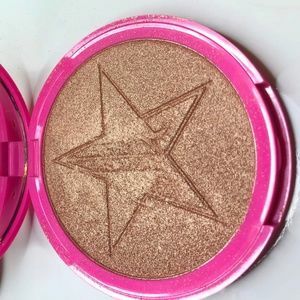 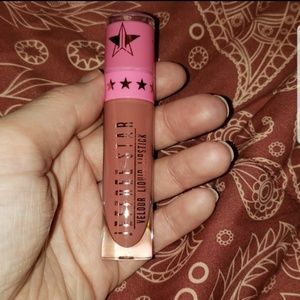 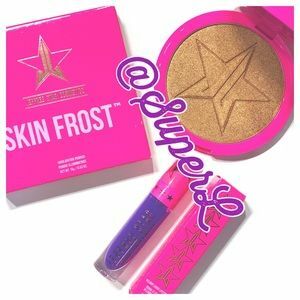 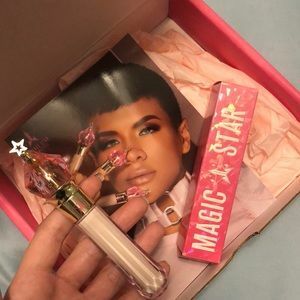 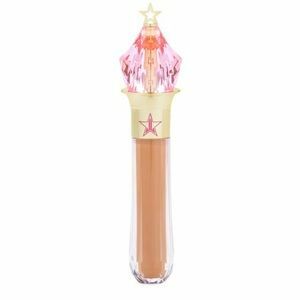 Jeffree Star Magic Star Concealer! 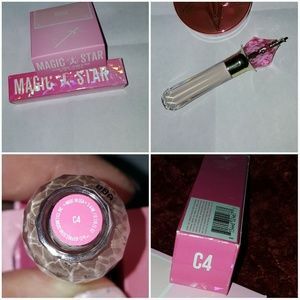 C11&C12! 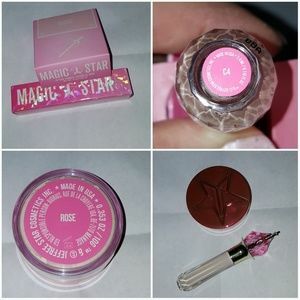 Size: .15 G/ 0.53 oz.